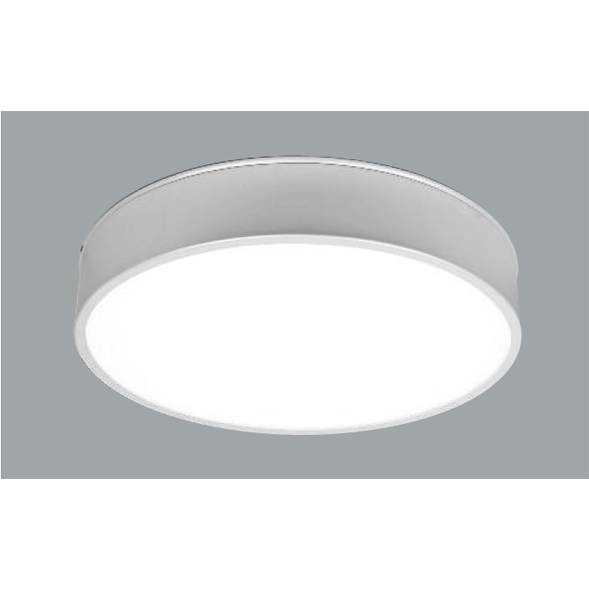 The Ceiling light Sıvo Pendant range is now available with LED system solution. 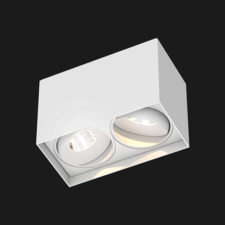 Homogen direct lighting output offering stylish lighting solution to your applications. Driver integrated inside the fixture. 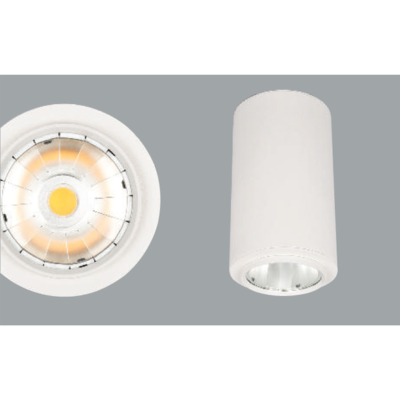 High efficient opal diffuser enables clean light output with high lumen output. 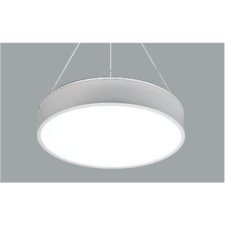 Ceiling light made in an aluminium body. Only to be used with an electronic Led driver. Mains voltages: 220-240V / 50-60Hz. 1-10V, DALI and switch dimming options available upon request. High efficient opal diffuser. Available in several colours: white, black, silver and special colour options available upon request. Perfect fitting for offices spaces.